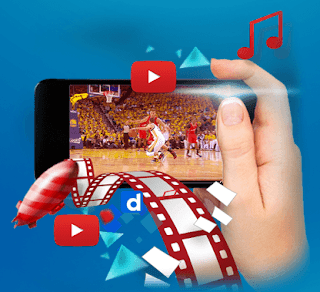 You can enjoy watching your favourite music videos, NBA top plays, tips and tricks tutorials right on your mobile phone. For only 10 pesos you can already stream anytime of the day as long as you are registered to Globe's YOUTUBE10 promo. Not just that guys, you can also switch to DailyMotion to stream other videos you like with no added promo registration required. No WiFi connection needed as long as you’re within the validity period. To subscribe, use the mechanics and keyword provided below. You do have two registration options, one is trough *143# and the other one is by texting the code to 8888. On this post we will use the SMS text method. To check just text YOUTUBE10 STATUS to 8888 or you can also use USSD code method by dialling *143#. This promo is available to Globe and Touch Mobile (TM) subscribers and also available to Tattoo prepaid users. Promo is valid until April 1, 2016. For updates and inquiry regarding YOUTUBE10 you can visit Globe website or call their CS hotline.